One of the search terms that returned no value was BB17. Now, again, as I think I know most of the readers of Thomo’s Hole’s tastes, I suspect that the search for BB17 was not for “BB17, The largest adult community … “, but rather for the USS Rhode Island, BB17. The USS Rhode Island was a 14,948-ton battleship of the Virginia class. She was built in Massachusetts at Quincy by the Fore River Shipbuilding Company and was commissioned in February 1906. She was known in Australia at the time as she was one of the vessels of the American Great White Fleet that circumnavigated the globe, stopping in at Australia on the way. 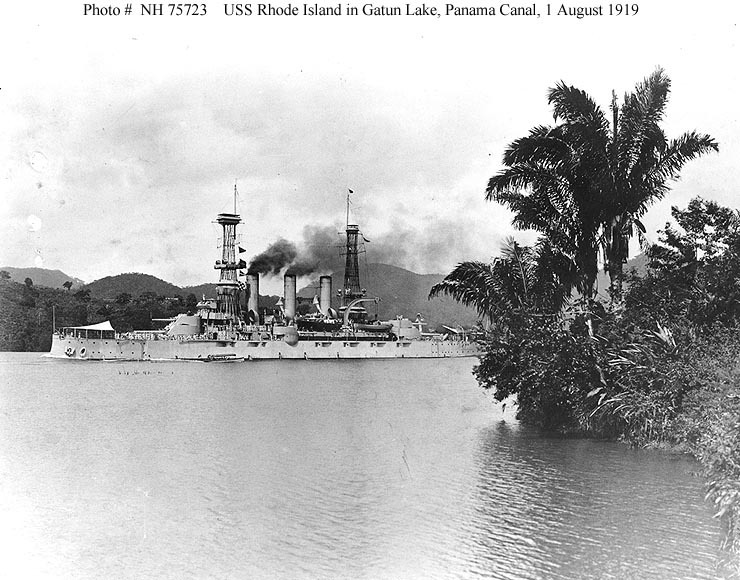 The picture to the right is the Rhode Island passing through the Panama Canal. 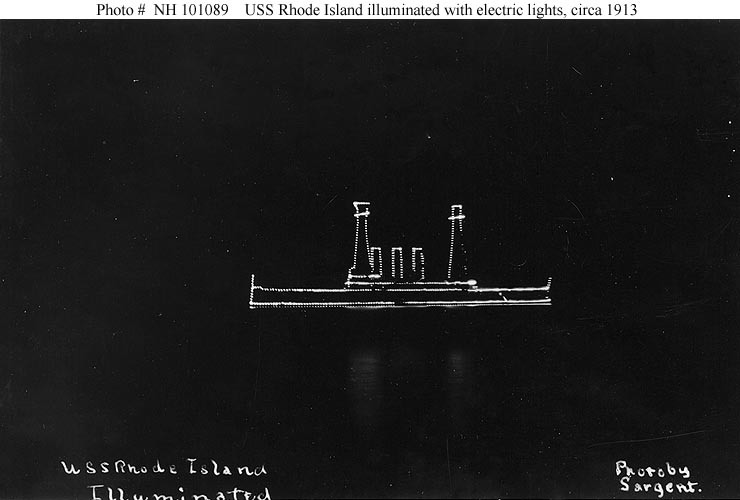 The Rhode Island had a limited involvement in World War I, and was decommissioned in June 1920. Soon after that the Rhode Island was given the hull number BB-17 but saw not further active service. She was sold for scrapping in November 1923.